Sweet & creamy Pumpkin Mont Blanc. Mont Blanc aux marrons, named after Europe’s highest mountain, is a dessert made of pureed chestnuts. 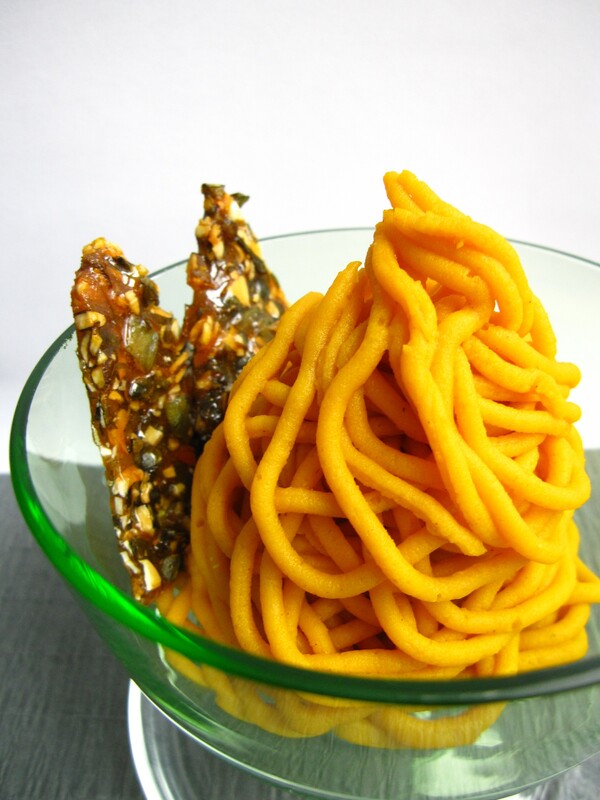 Due to its noodle-like appearance, it is also known as vermicelles. 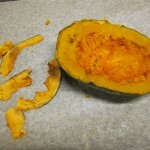 Traditionally, chestnuts are used as the main ingredient for Mont Blanc, but pumpkin is a great Moneygram fees substitute. The essential point is to choose the right type of pumpkin. 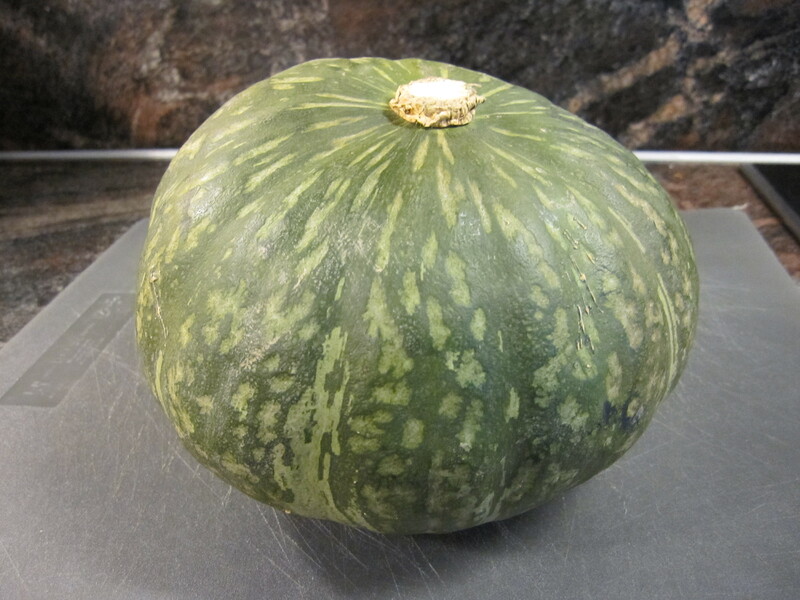 For the following recipe, stay away from watery pumpkins with a bland taste. 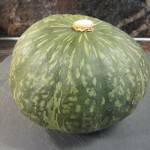 Choose a pumpkin with sweet flesh that is rather starchy and thus has a chestnut-like flavour. 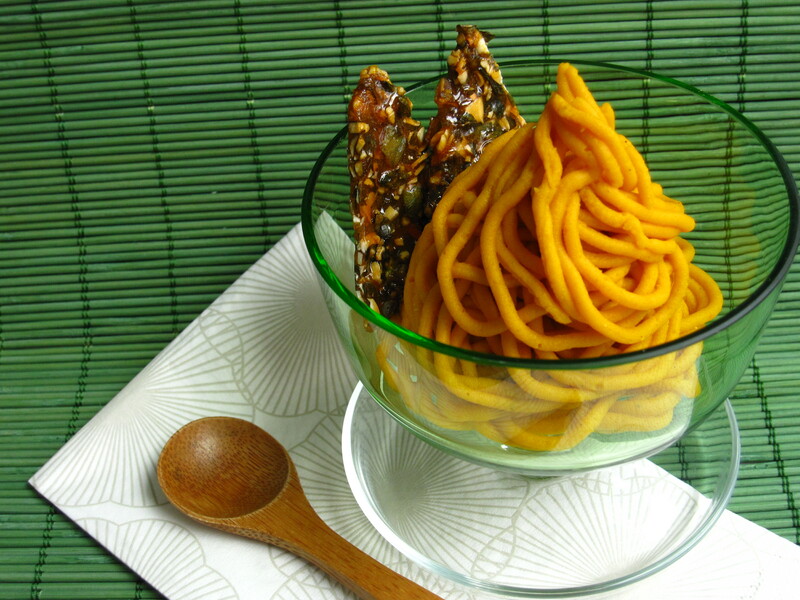 Examples are Miyako, Ambercup, Baby Delica, Buttercup, Ebisu, Honey Delight, Mikoshi and countless more. 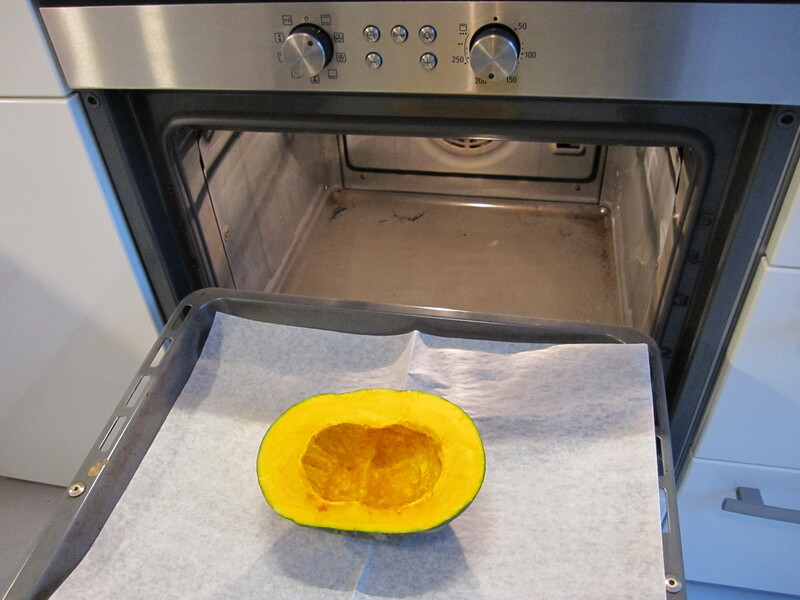 Place the pumpkin piece cut side up on a baking tray. Roast for 50-60 minutes in the oven until tender. 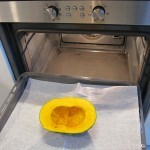 Remove from oven and cut away the crust on top. 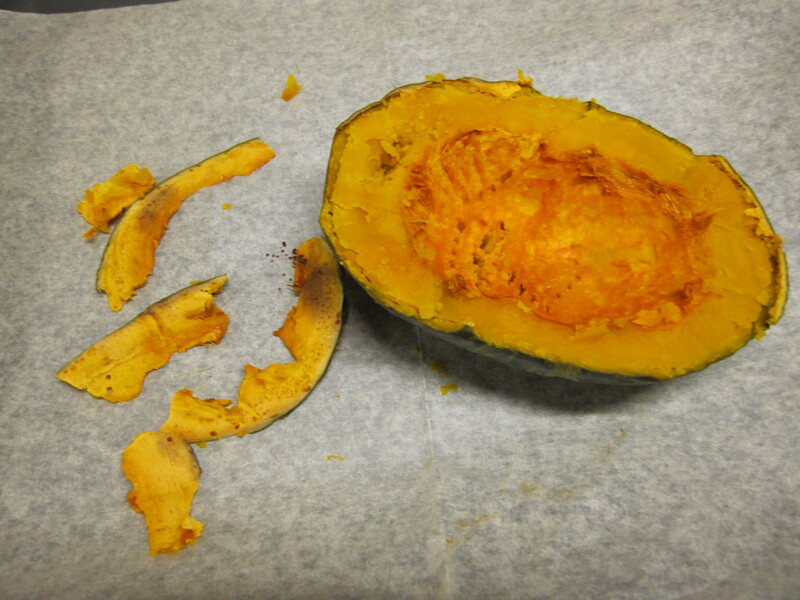 With a spoon, scrape out the pumpkin flesh, leaving the skin. 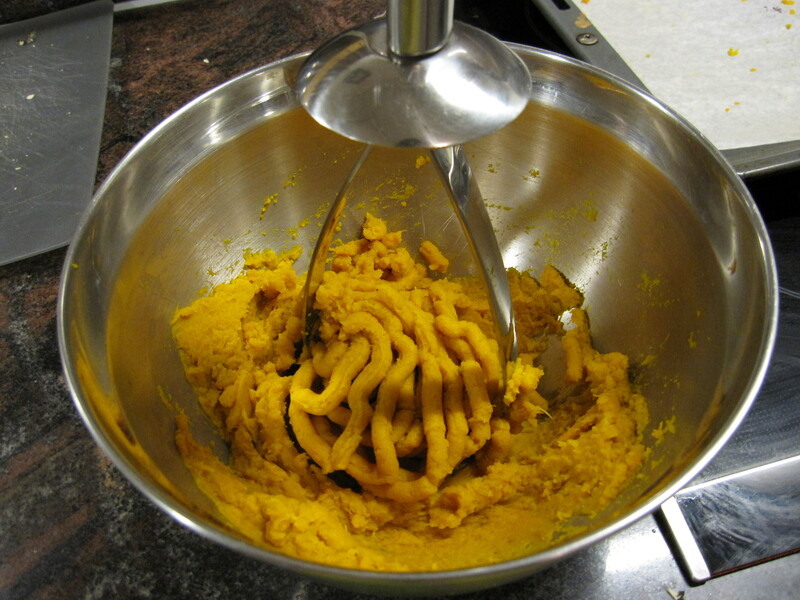 Mash the pumpkin with a potato masher and then press it through a sieve. Add icing sugar, salt, cinnamon and cream cheese. 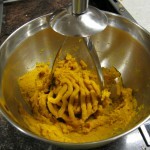 Vary the sugar amount you add depending on your liking and the natural sweetness of the pumpkin. Wrap the mixture and put it in the refrigerator. 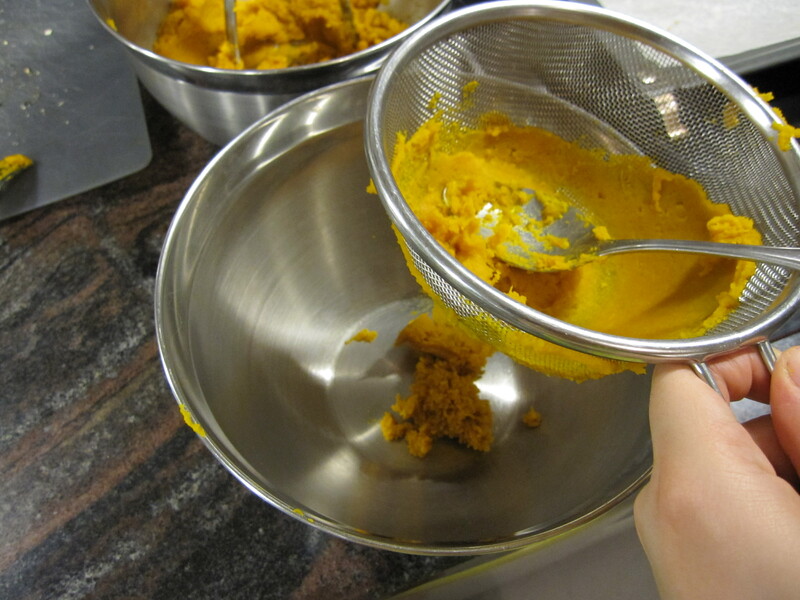 Shortly before serving, press the mixture through a piping tube onto the serving dish. Commonly, piping tubes with a “spaghetti-hole” tip are used. Serve with whipped cream, meringues and pumpkin seed brittle. 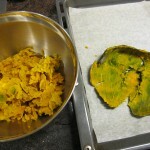 Coarsely chop the pumpkin seeds. Heat the sugar in a pan until it dissolves and the colour turns golden. 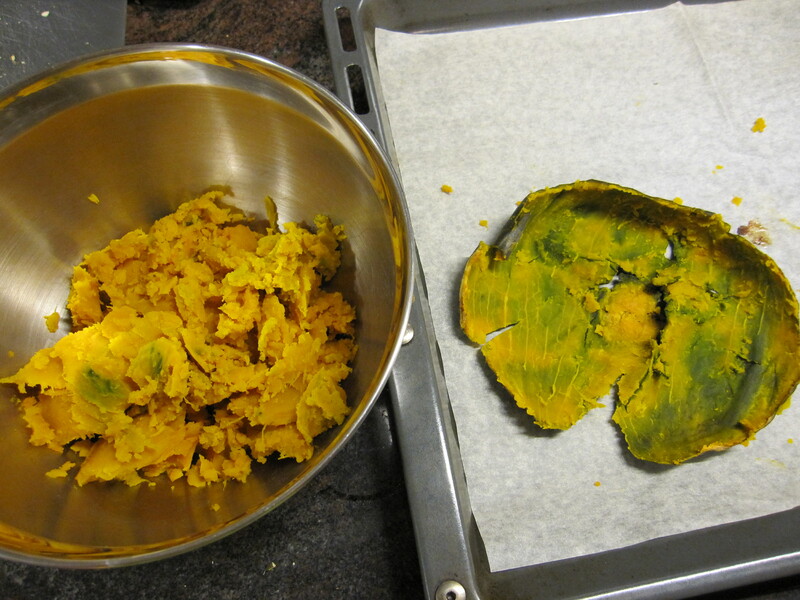 Remove the pan from the stove and stir in the pumpkin seeds. 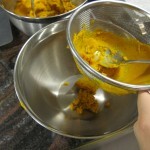 Spread the mixture immediately on baking parchment and let it cool down. Break the brittle with your hands into small pieces. Voilà. THANKS FOR ALL THIS IDEA!!!!!!!! !